Racism remains one of the most rooted and painful impasses of our time. 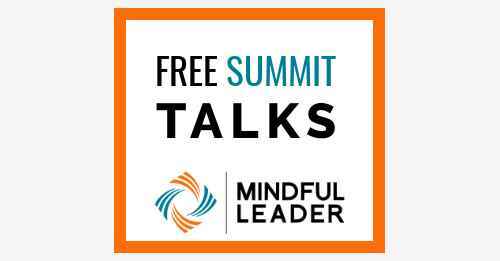 In this session featuring Ruth King, we explore how mindful awareness supports racial wellbeing and leadership transformation. With the Racial Awareness Rubik™ — an understanding of our individual and collective racial conditioning and their systemic proliferation. 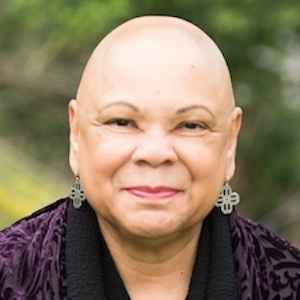 Ruth King is an international teacher in the Insight Meditation tradition and founder of Mindful Members Insight Meditation Community of Charlotte, NC. She is an emotional wisdom life coach and leadership consultant and has offered Mindful of Race training to teams and organizations nationwide. She is the author of Healing Rage: Women Making Inner Peace and Possible and Mindful of Race: Transforming Racism from the Inside Out.